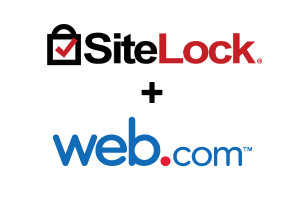 SiteLock website security just announced a partnership with Web.com earlier today, who will now offer SiteLock’s suite of website security products to customers who sign up for their hosting plans. 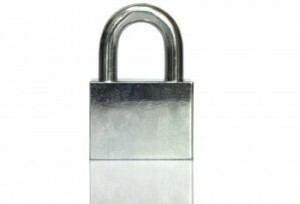 Web.com, including Network Solutions and Register.com, hosting customers will be offered options for bundled packages of SiteLock’s security services – which include daily website scanning and automatic malware removal along with TrueShield™ web application firewall, which protects websites from malicious traffic and blocks harmful requests. 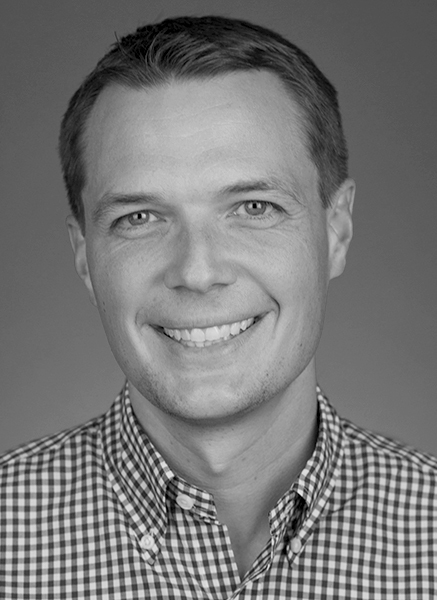 Consider this scenario: You’re the VP of IT for an insurance company. It’s 4 a.m. and you receive a frantic phone call from your CEO who informs you that sensitive client information (credit card numbers, SSN’s) has been leaked. Completely stunned, you look for answers. Turns out someone injected a Paline of malicious script into your website source code… nearly two months ago. A recent report from PandaLabs suggests that “there were twice as many malware infections in 2014 compared to 2013” and that 2015 could be even worse. Today’s attacks are becoming increasingly sophisticated, and a simple malware injection can compromise your entire database. One of the most effective and efficient ways to prevent attacks is by employing a type of website scanner. Website scan tools run in the background and can immediately identify malware and vulnerabilities but not all scanners are made equally. External malware scanners crawl each page of a site, much like a search engine, and look for malicious links or script, while internal malware scanners download a site’s source code and analyze each line looking for the signatures of malicious code. Finally, penetration testing scanners manipulate URLs and forms to attempt to exploit weaknesses in code. Companies should be cautious when making purchase decisions for a scanning product as poorly performed scans can negatively impact your site’s ability to conduct business. For instance, some scanners submit thousands of requests to web forms – such as contact forms – to probe for weaknesses. Similarly, poorly designed vulnerability tests can spam your inbox with testing emails and impact the performance of your website due to unnecessary load (similar to DDoS). SiteLock INFINITY is a safe and efficient solution that provides well-designed and continuous scanning, including the only automatic detection and removal in the industry. For an added layer of security, the SiteLock TrueShield Web Application Firewall (WAF) prevents malicious traffic from even getting in. Active website scanning tools and a WAF will help mitigate cyber attacks, and more importantly, protect your customer’s valuable data. For more information on integrating these solutions into your existing website call 855.378.6200.